Corrugated panels are building component panels that use a repeating wave (or corrugation) pattern in their design. 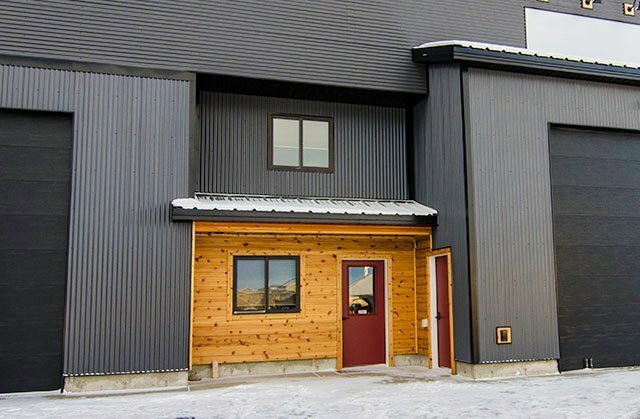 Known to provide exceptional structural stability, corrugated panels have been used as roofing and siding options for over 100 years and were the first metal panel to be mass-produced in the Unied States. An extremely strong, structural metal panel, 7/8" Corrugated is chosen for its visual appeal in both roofing and siding applications. Bridger Steel adds an anti-siphon groove to its design, allowing for single overlaps and better coverage per panel compared to others on the market. 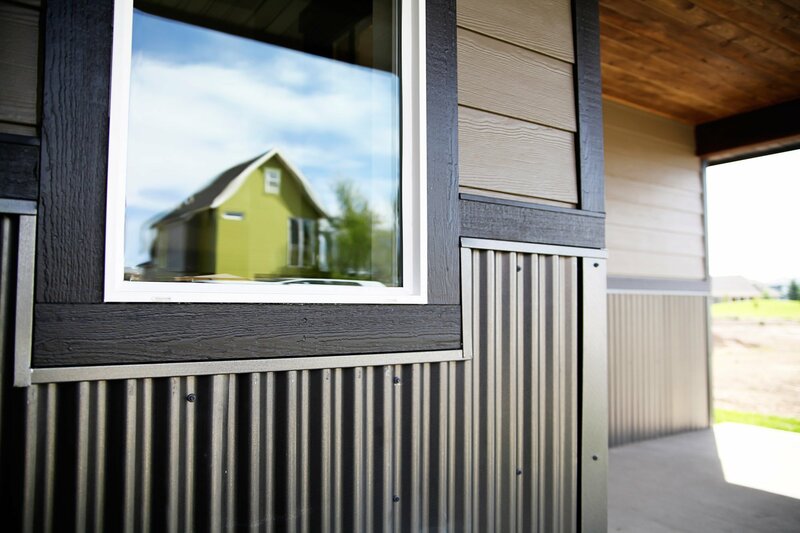 Our 3/4" Corrugated Metal Panel brings the bold look of larger corrugations offered in more colors than ever before. A well-known and familiar metal panel across the country, the 3/4" Corrugated is a wonderful choice for any project. This corrugated panel is also available in a 29 Gauge valuefor a durable, yet affordable option to this timeless classic. 1/2" Corrugated is a highly versatile exposed fastener option. With a more refined profile than the larger 3/4" Corrugated, this panel is often used for siding, wainscot, and interior projects. Without the bold lines of other profiles, this corrugated panel will make a subtle statement. 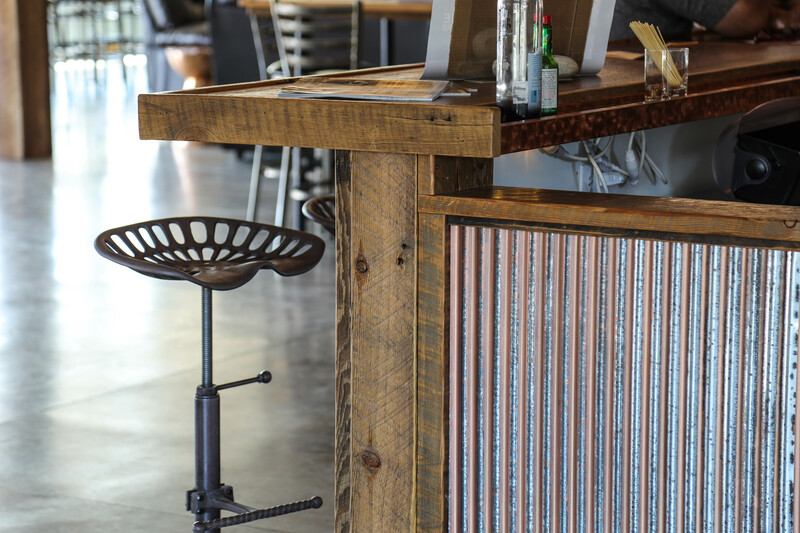 Our most popular interior panel, the 1/4" Corrugated is an exposed fastener metal panel that provides a wonderful balance of subtle lines and noticeable contrast to a flat surface. 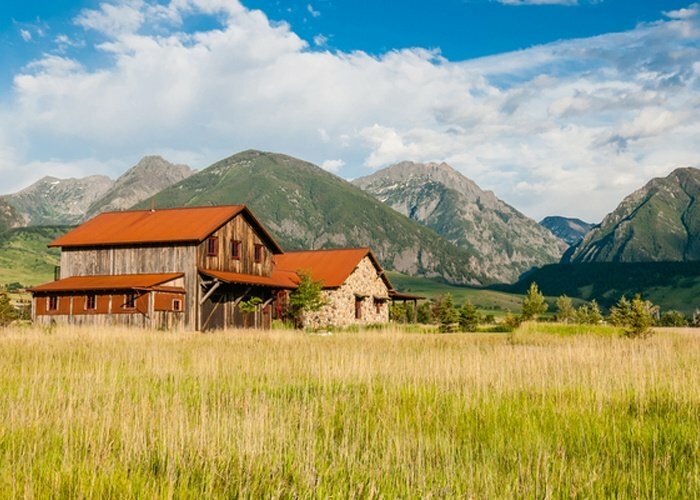 It's the perfect accent to dress up your gables, wainscots, and shed roofs. For interior statements, this panel is often used as island surrounds, fireplaces, and full wall accents.